Cafe Altura Colombian is gently roasted to protect the unique characteristics of the coffees origin and processing. Colombian has been added successfully to your wishlist. 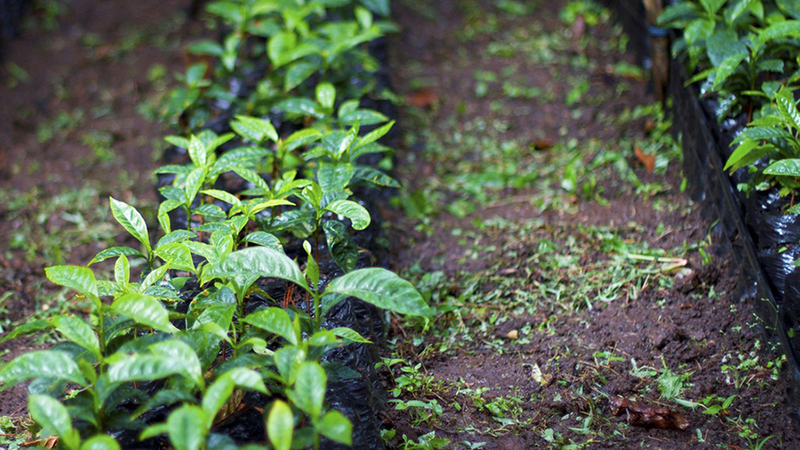 Sourced from family owned farms, Cafe Altura Colombian is gently roasted to protect the unique characteristics of the coffees origin and processing. Our Colombian Coffee has a medium to high acidity, with a creamy body. For those whose palettes favor a darker roast, try our Colombian Dark Roast. I’ve been a Folger’s columbian coffee drinker for many years (ya I know) and just recently picked up a grinder and tried several different coffees and have to say I enjoyed this one the most. It’s a good flavor and strength (I like it a bit strong mind you) that’s noticeable in a good way. Combine that with a quick froth and Starbucks has got ZERO to offer you from now on. It was with great anticipation, that I waited for my coffee delivery of these Organic Colombian beans… and I was not disappointed! With so many dark roasts, over roasted, and varieties available, I was glad I chose to try this company! The price was right, and the coffee, smooth, mellow, yet full flavored and satisfying. It’s a fair price for Organic. This is our “house” coffee. Excellent smooth flavor. Not too light and not too strong. We mix in other coffees pretty often to try, but the Altura keeps coming up a winner. Really super good, and a nice change of pace from the French roast whole bean.